Hey beautifuls, now that Diwali is just a few days more to go, I am again back with my special pampering sessions. So today I will be talking about a Facial that includes Juvena Herbals Reviva Enzymatic Products. Juvena Herbals Reviva Enzymatic Facial includes 2 products: Juvena Herbals Reviva Enzymatic Mask and Juvena Herbals Reviva Enzymatic Fairy Lotion. 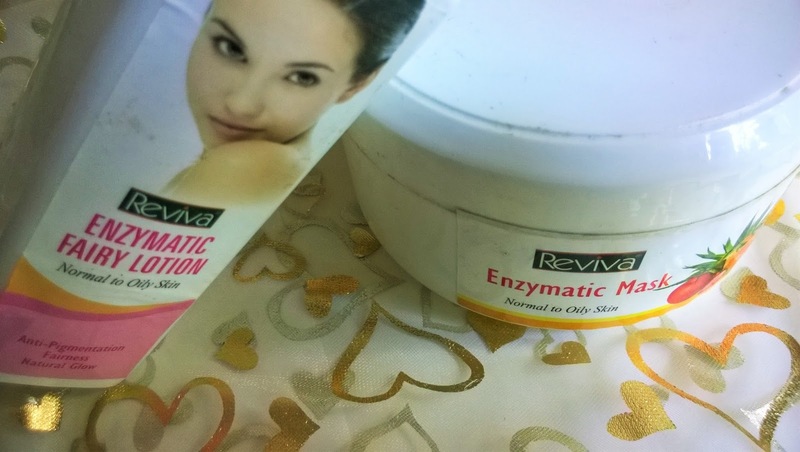 The Juvena Herbals Reviva Enzymatic Mask comes in small pouches in powder form. 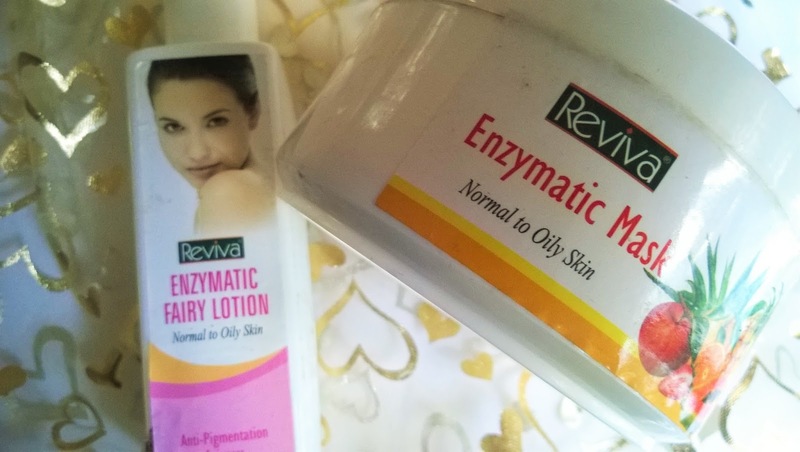 It has to be kept in a bowl and has to be made into a paste by mixing with the Juvena Herbals Reviva Enzymatic Fairy Lotion. It has to be applied immediately as Enzymes need heat to get activated and as soon as it is soaked it becomes active, but if it is kept for a long time, it will be useless. I leave it for 15 minutes and then rinse it off. It makes the skin radiant and youthful. It boosts cell regeneration and increases the elasticity of skin. Apart from the smell, I like everything about the facial. 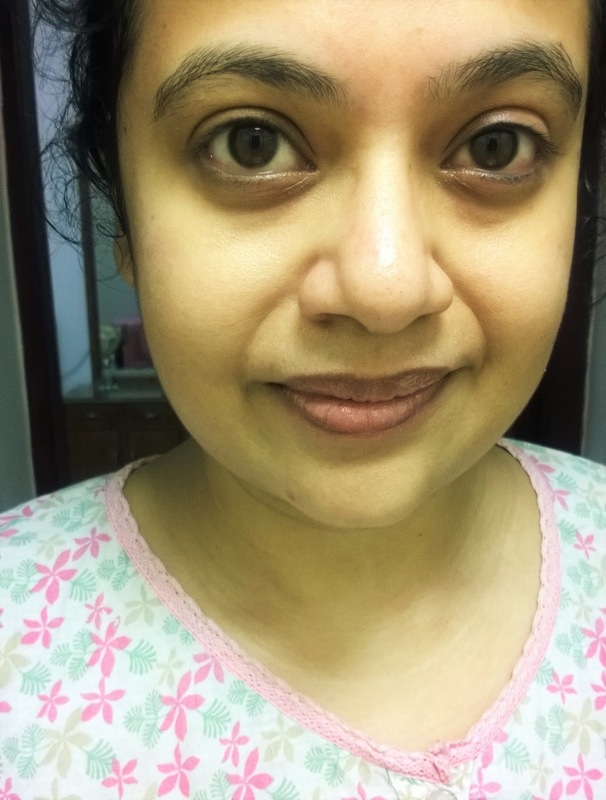 The Juvena Herbals Reviva Enzymatic Facial leaves my skin glowing and supple. 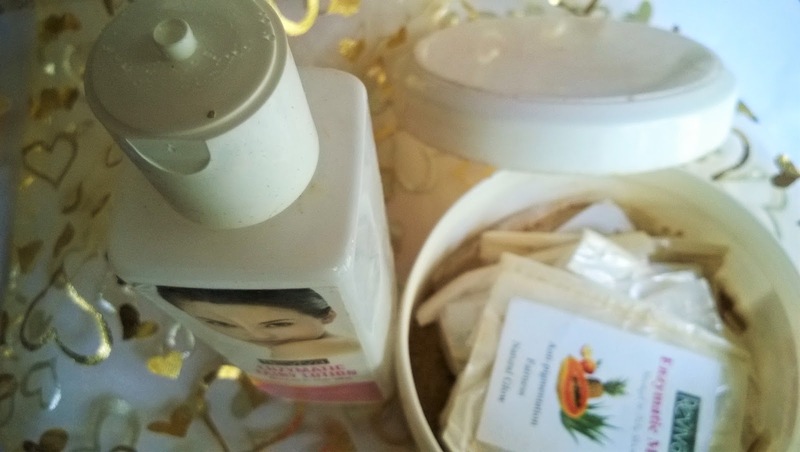 A wonderful skin care treatment to get the maximum glow for this festive season.